In the latest edition of the Sunday Mail there was a tender invitation from the local telecoms regulator POTRAZ, for the design, supply, installation of shared passive telecoms infrastructure in underserved areas. According to the information on site visits provided in the tender invitation, it would seem that there are three provinces being serviced; Mashonaland East, Masvingo Province and Matebeland South. This is a project related to the Universal Service Fund (USF), a pool set up in 2000 which applies a levy to all licensed operators with the objective of spreading network rollout in neglected areas. It’s not the first time POTRAZ has taken action with the fund. A similar tender was flighted back in 2011. At the time, POTRAZ had $21,021,228 available under the USF according to information shared by the Ministry of Finance in its Mid Year Fiscal Review. This USF total had increased to $41,3 million by the end of 2012. While no recent figures for the size of USF are available, the POTRAZ website has indications of how the fund has been used over the past few years, or at least, how it was scheduled to be used. 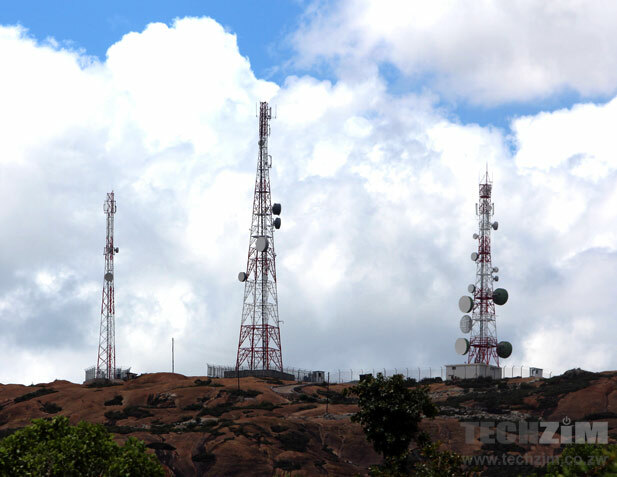 $6 million was budgeted for a passive telecoms infrastructure project that resulted in the construction of 8 telecoms base station sites in each of the 8 rural provinces of Zimbabwe. The background of this project was similar to the latest project that POTRAZ has just advertised with this new tender. Another $24 million was earmarked for the set up of 40 base stations (5 for each province) in the same 8 rural provinces and it was the second phase of the $6 million telecoms infrastructure project. There’s no recent status on this project. $14 million was set aside for the Connect A School Connect A Community Project which was a collaborative effort with the Office of the President. The project was targeted at 60 schools in the 8 rural provinces of the country. These institutions would have 2 computer labs each and become community ICT centres. This latest activation of the Universal Fund comes at a time when revenues from telecoms have been depressed. According to mobile operators, this has been attributed to added fiscal and regulatory obligations like new taxes on airtime, new import duties on mobile devices as well as the steep operating licence fees. This is going to have a negative impact on the collections made for the USF as POTRAZ bases the operators contributions to the fund on 0.5% of operators’ gross revenues. I smell a rat! Potraz has been making a lot of noise lately ever since the minister sacked that board. Our new ICT Minister is being played here, old tricks being replayed to make him happy and feel more is being done. These are employs who hav been with the company since its formation and they know how to play to the gallary and political games. I do not think anything is going to come out of this irritating noise.